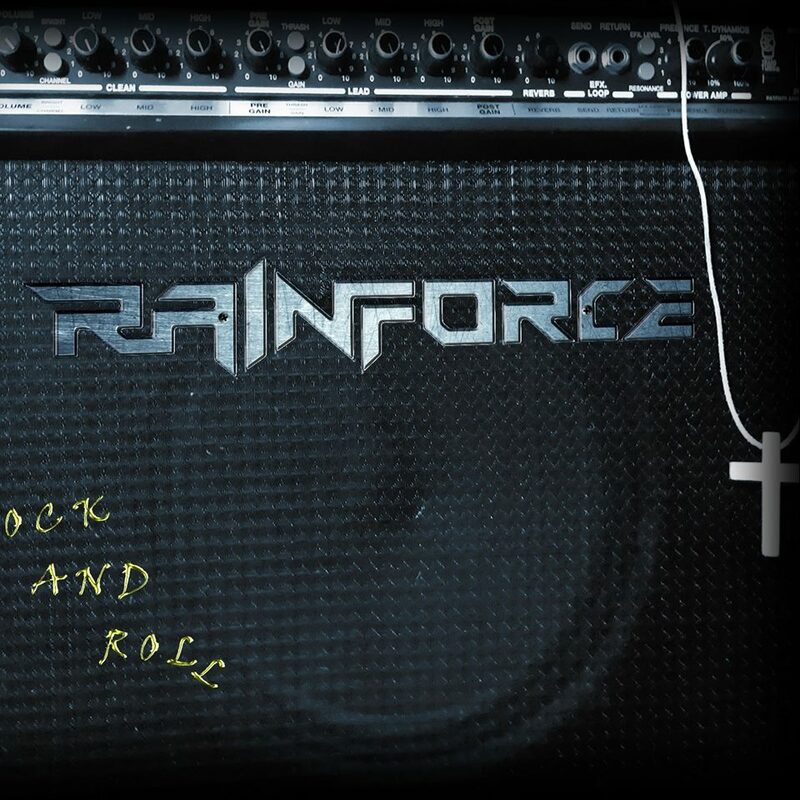 Lyric video: "Rock And Roll"
Δελτίο τύπου: «Rock And Roll is the thunderous new single by Swiss/international Hard Rock band Rainforce. This song is also the title track off of the bands upcoming brand new EP due this Spring. Roxx Records has scheduled the release of the new EP for March 22, 2019 featuring 4 brand new hard rockin’ tunes on a limited edition CD format. 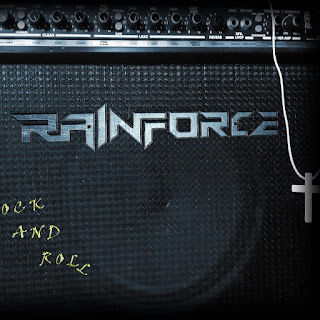 After the debut album ‘Lion’s Den’ released in 2017, this is the second strike for hard rockers Rainforce with the band releasing their debut album ‘Lion’s Den’ also on Roxx Records back in 2017. This time the band has plans to start getting out on the live circuit and start to really hone in on their live show experience playing around Europe. ROCK STAR 5 Απριλίου 2019 - 12:31 μ.μ. Sorry για το τρολάρισμα αλλά όταν ακούω για κομμάτι με τίτλο Rock And Roll εκεί πάει κατευθείαν το μυαλό μου. BALADEUR 7 Απριλίου 2019 - 7:39 μ.μ.